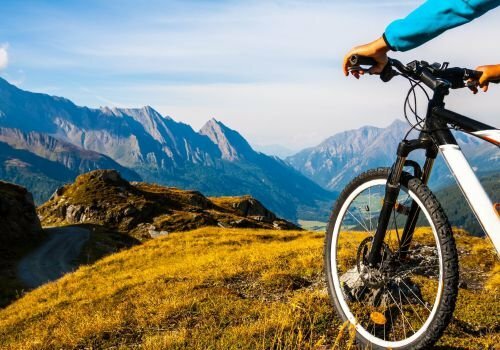 Dobrinishte is challenging mountain biking lovers to "Duel na Bogovete (Duel of the Gods)". At the end of this week, Pirin mountain will be transformed into an arena of heated cycling competition. The race will begin on September 6th (Saturday) at Bezbog Hut and the finishing point will be Gotse Delchev Hut. The route has a difference in elevation of 2624 ft (800 m) between the starting and end point. Anyone who has valid mountain insurance and signs a responsibility leave contract will be allowed to participate in the race. Adolescents under 16 years of age need to show a declaration, signed by a parent. The participants need to be equipped with bike helmets and gloves. The organizers also recommend wearing knee and elbow pads. Saturday is intended to be a day for training and learning the terrain. The actual race, individually or in pairs, will begin on September 7th (Sunday) at 11:30 AM. The winners in Duel of the Gods will receive award cups, medals and monetary prizes, ensured by the organizers and generous sponsors of the event.